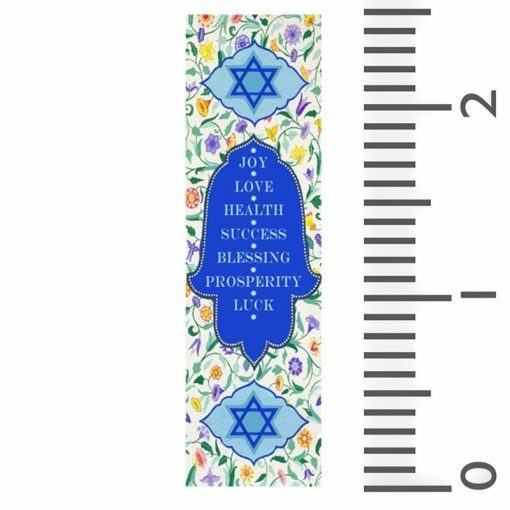 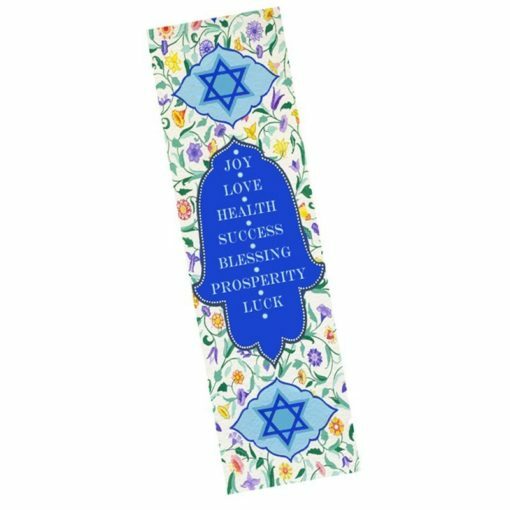 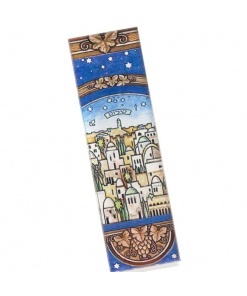 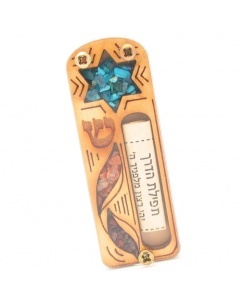 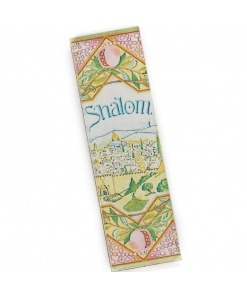 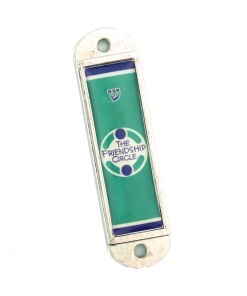 This multicolored Mezuzah case is full of art and fun design. The hamsa hand in the center has many good wishes printed on it. 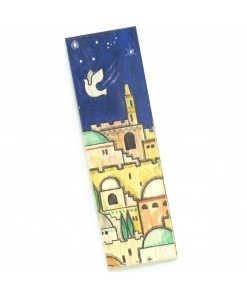 Two Stars of David rest above and below the Hamsa hand. 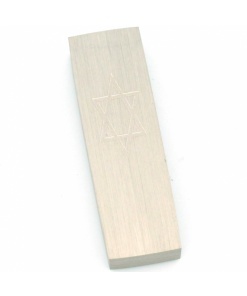 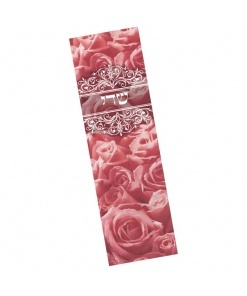 This Mezuzah case is clear and smooth. 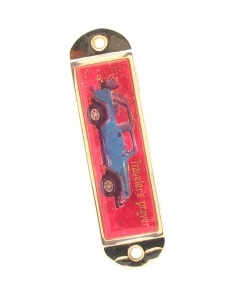 It is the perfect size to place anywhere in your car.